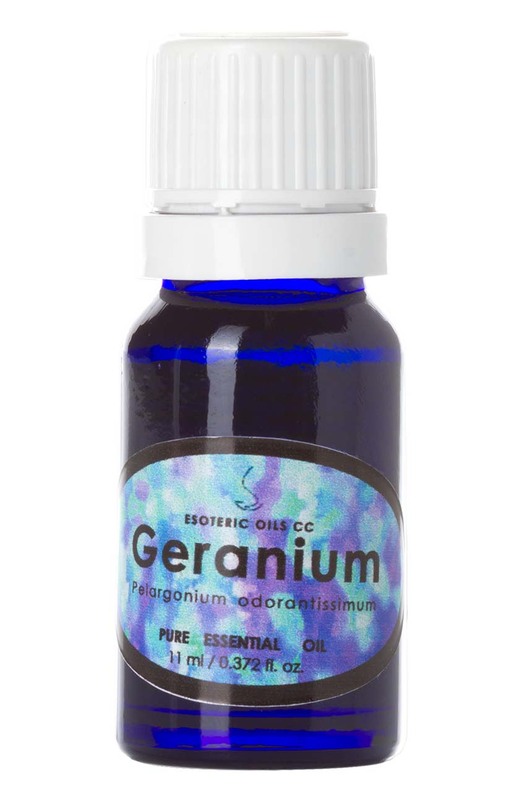 Geranium oil is extracted from the plant Pelargonium odorantissimum and is extracted from a different plant than its cousin rose geranium essential oil - as this more expensive oil is extracted from Pelargonium graveolens. It is a strong smelling oil with a floral aroma and a hint of mint, and when extracted from the Odorantissimum plant has a slight apple undertone, whereas the Graveolens oil has a rosier aroma. Geranium essential oil is a fresh essential oil and has a firm place in aromatherapy as it helps to balance the mind and emotions, while stimulating the adrenal cortex and balancing the hormonal system and stimulating the lymphatic system and on the other hand balance the production of sebum in the skin while keeping it supple and helping with the healing of wounds. For full information on Geranium please click here. This page also gives you access to our secure on-line shopping cart.